Being from the Sacramento Valley, I was brought up in a baseball/golf environment with father, uncle, grandfather, brother, all who played professional baseball and now have two nephews who are also playing professionally. 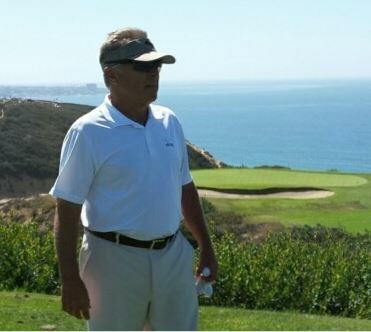 I have been in and around the game of golf for over 50 years working with some of the best instructors out there. In my schooling, I have realized the importance of the spine angle/head position at set up and throughout the swing. 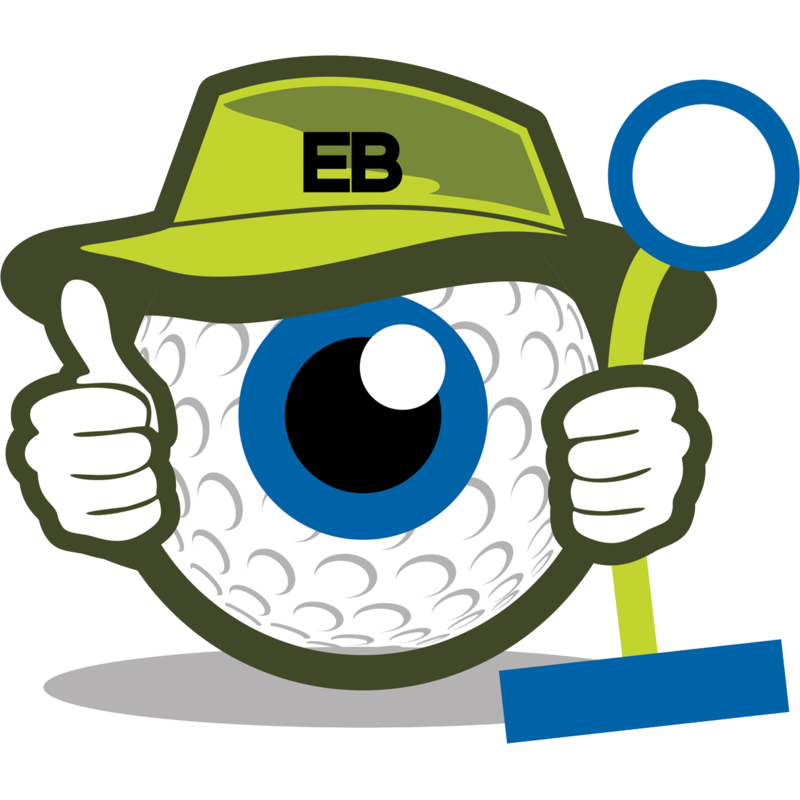 I have invented a patented head positioning tool called the Eyeball Golf Trainer. This tool is a head / spine positioning tool that has an adjustable ring in which the golfer simply looks through and aids the player in keeping the head from moving around during the swing. It visually helps the player stay centered over the ball thru impact for a more solid contact. I have used this trainer on numerous pros and amateurs alike with outstanding results.